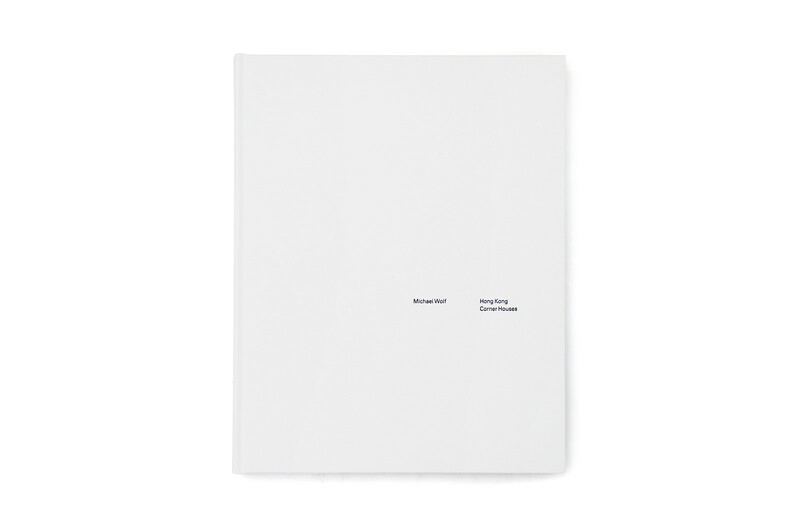 What makes Michael Wolf stand above other photographers is his knack for capturing things that appear mundane and inconsequential within the chaos of the urban environment, and turning them into thought-provoking discoveries… Wolf makes us look at and appreciate the surprising multitude of delightful urban phenomena that we tend to overlook or under appreciate. By this means, he challenges the assumptions we have about the city we think we know. 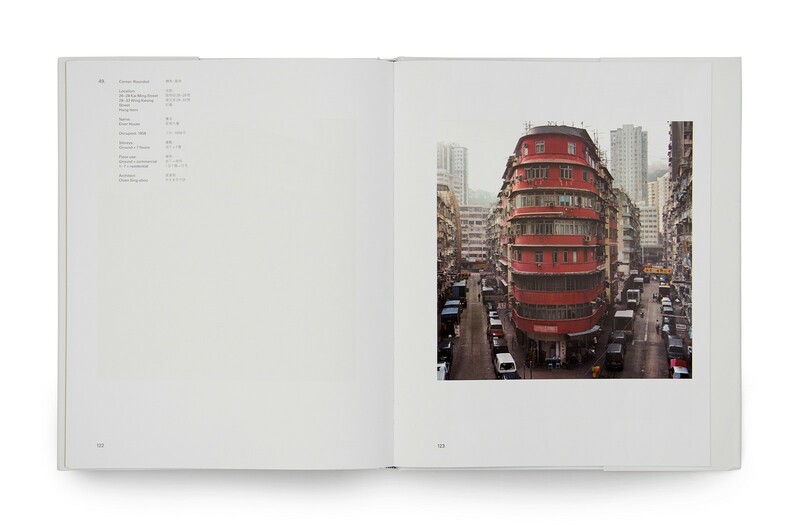 In Hong Kong Corner Houses, the internationally renowned German photographer Michael Wolf continues with his visual quest for the overlooked and underappreciated urban phenomena that give a city its special character. 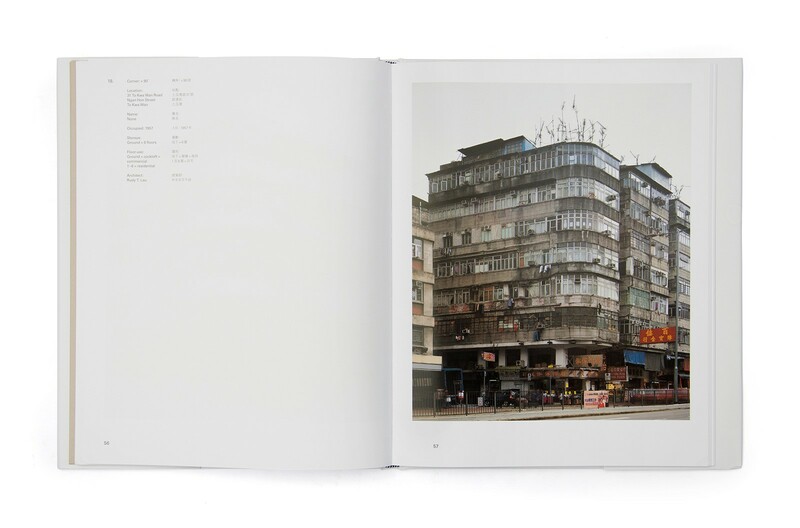 This time, he draws our attention to Hong Kong's urban corners and buildings that are often inconspicuous amid the high-rise, high-density urban clutter of Hong Kong. 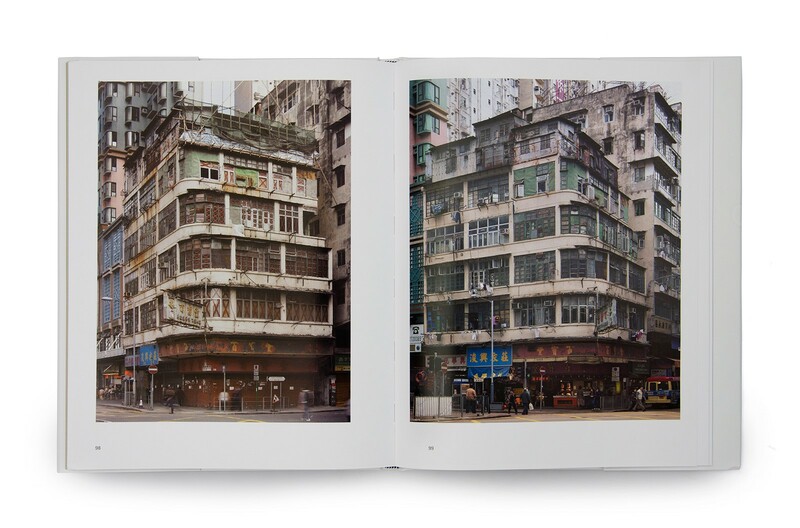 These ordinary residential-commercial buildings of 1950s and 1960s vintage represent the expression of local Chinese pragmatism and expediency in the economic austerity of early postwar decades. 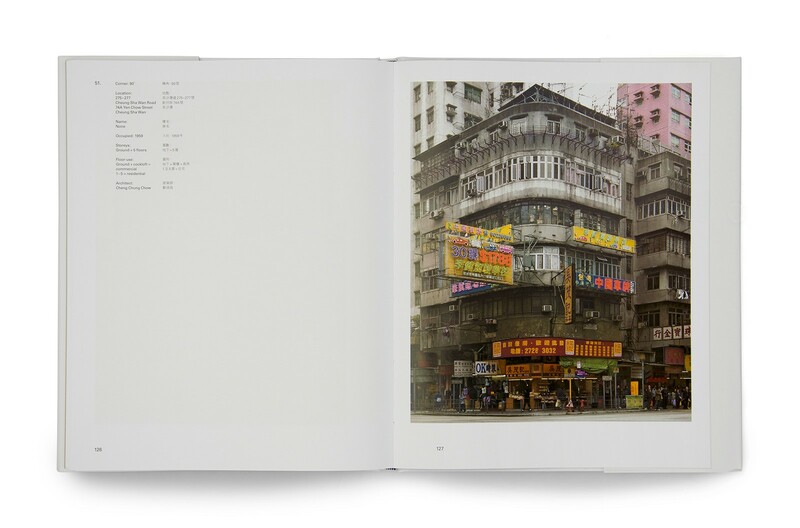 The photographic presentation captures the inherent paradoxes of their architectural character: the quiet prominence, attractive banality, and tectonic chaos that give urban Hong Kong its endearing quality. 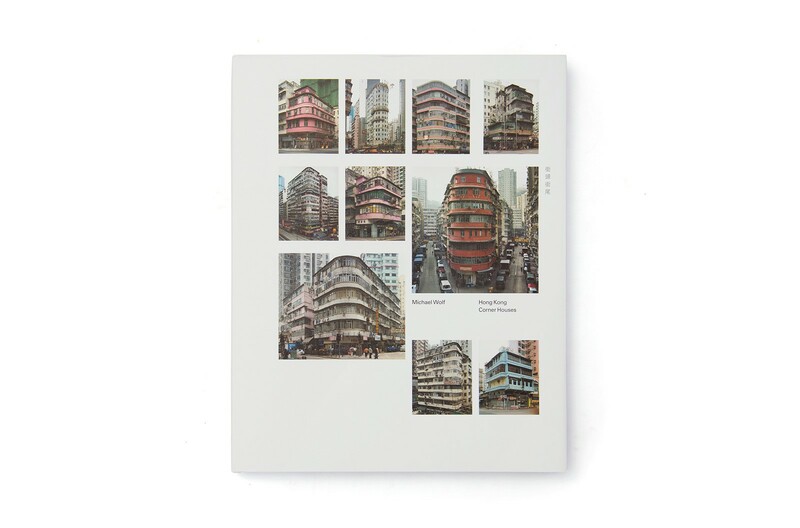 Complementing the superb photographs of Michael Wolf, Hong Kong Corner Houses features an essay and extended captions by two of Hong Kong's best-known academics in the field of architectural conservation, Drs. Lynne DiStefano and Lee Ho Yin.